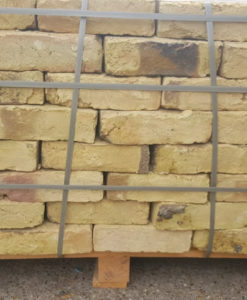 New handmade yellow bricks made to replicate the famous old London look. 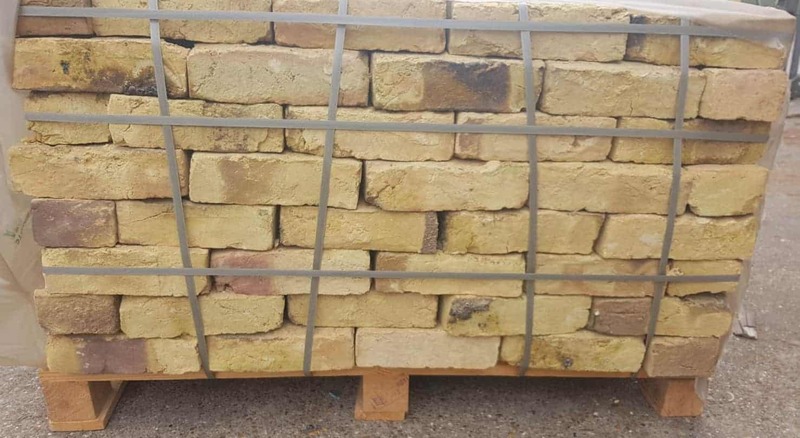 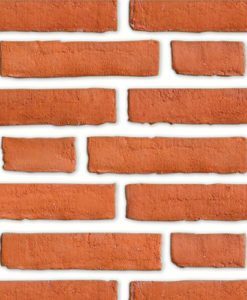 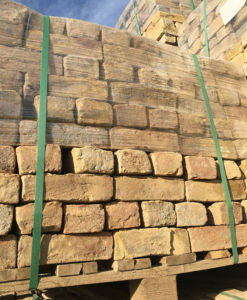 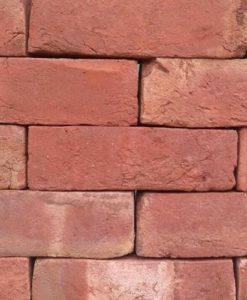 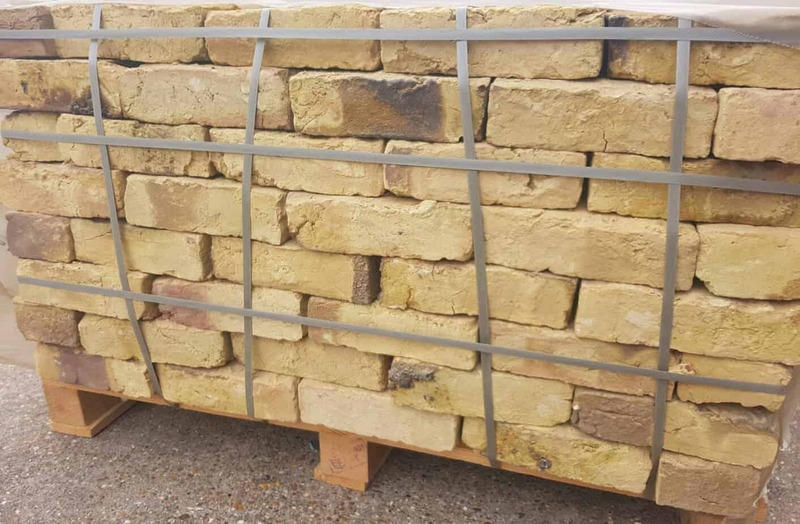 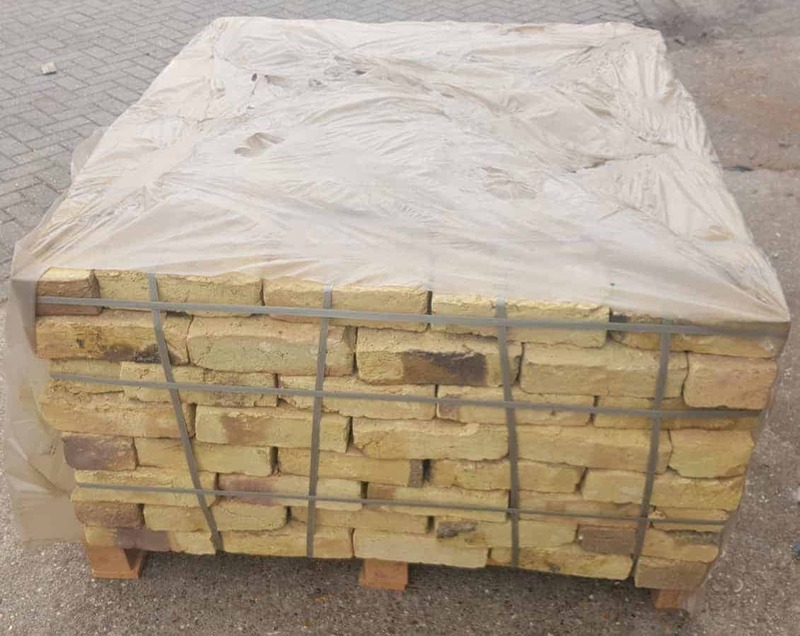 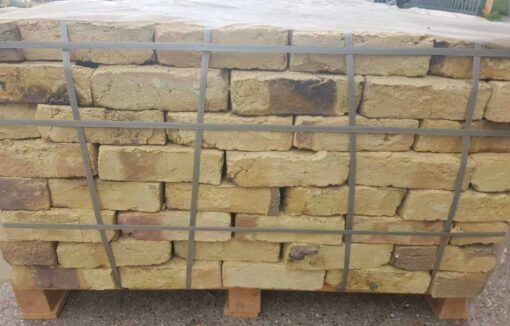 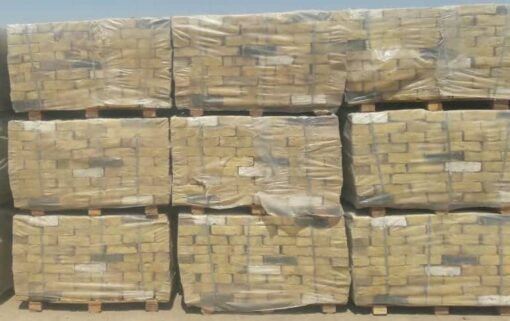 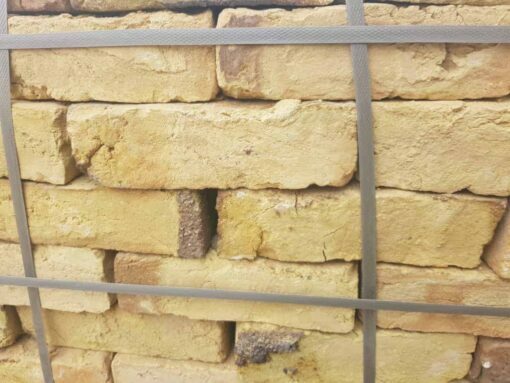 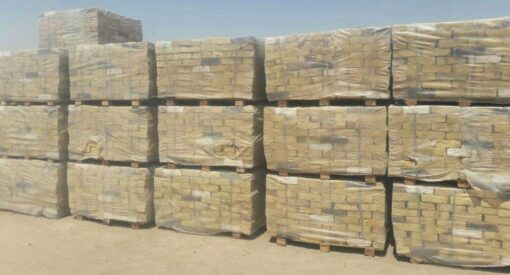 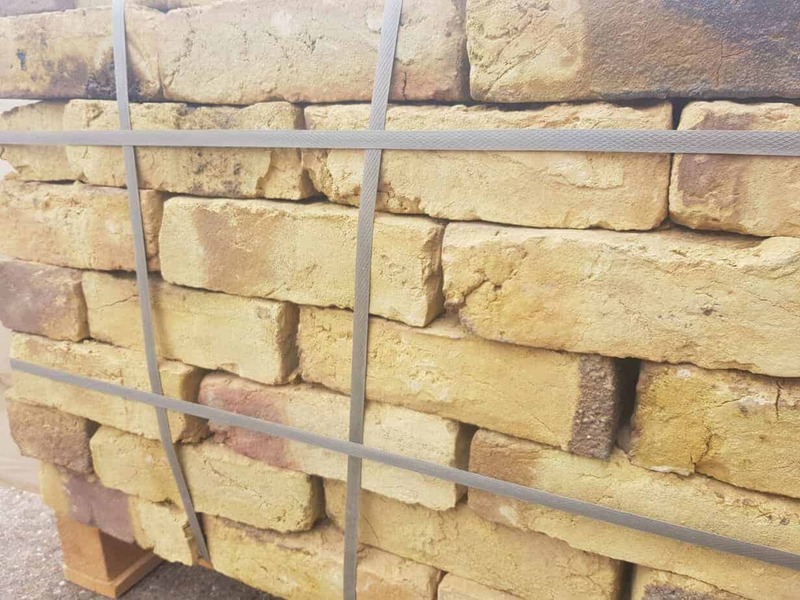 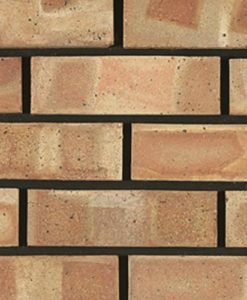 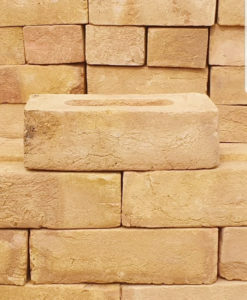 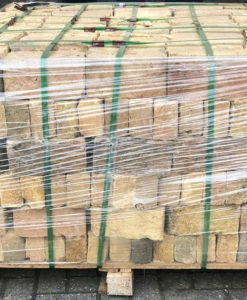 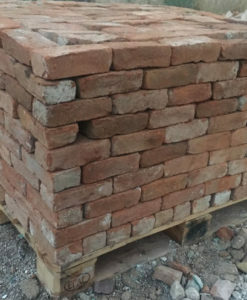 The London yellow brick is the most frequently used brick in London, it has a yellow colour that is very distinctive and a very soft appearance. 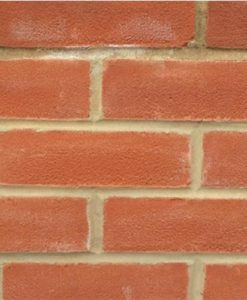 The bricks with black and white are only on one side and so can be rotated to maintain the London yellow colour on the outside if preferred.